The Poly Back Plus Floor mats are made from a heavy 60lb paper and are coated with a 22lb matte finish polyethylene on the back. These are ridged for better water absorption. This is an outstanding water-barrier and is our most popular floor mat. The most economical and the best-buy floor mat is our Paper Floor Mats, which are made from 65lb paper with latex properties and sold in packages of 1000. The Plastic Floor Mats by Slip-n-Grip are made from a high density plastic with static-cling features that prevent slipping. Latex floor mats are made from 80lb off-white latex material and come with a bright and attractive red and blue 2-color imprint. 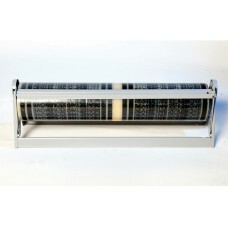 Waffle mats are the most durable option available, made from a heavy dimpled stock. 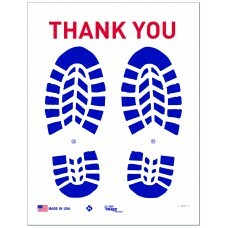 These are outstanding in inclement weather conditions and is the heaviest duty mat we offer. 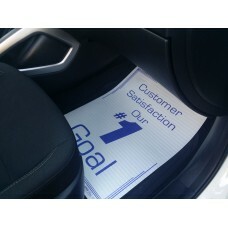 The adhesive backed floor mats are offered in two thicknesses: 3mil and 4mil. 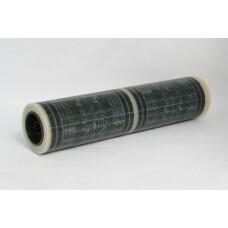 These mats have a full coated adhesive which sticks to the floor. These floor mats are nice because of the adhesive which prevents them from moving around. 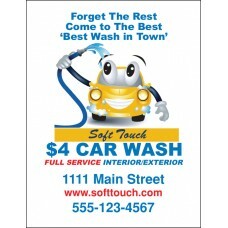 There is a dispenser offered for these floor mats if you are interested. If you are looking for custom imprinted floor mats, our Latex and the Waffle Mats are available printed with your logo or company information. Selecting a disposable floor can be a complicated process given the large selection of materials offered. If you need assistance in selecting the correct floor mats for your needs, please reach out to us by phone, chat, or email and we will be happy to help you. 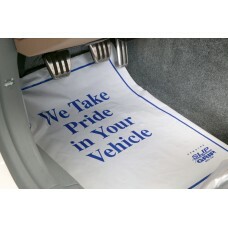 Make a statement to your customers that their satisfaction is important and that you value cleanliness by covering the ground of vehicles with disposable paper or plastic floor mats. 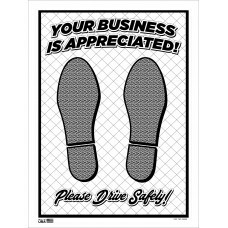 Protecting the ground prevents unwanted dirt, grime, chemical stains, oil spills, and unsightly footprints from being left behind in customers' vehicles. As a service-oriented company, your business model is based off of repeat business. 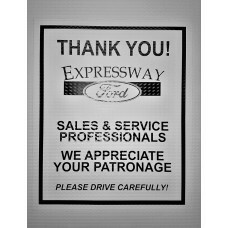 Do not let a dirty footprint leave a customer with a bad impression of your dealership or repair shop. 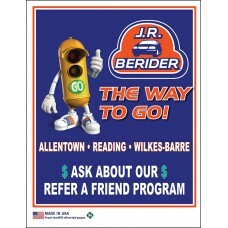 Customers have many options when it comes to selecting a company to repair their vehicle. It is important that when they leave your business they are satisfied with the service that they received so they will return in the future. More importantly, you want to leave customers with a positive feeling so they will tell their friends and family to help grow your business. 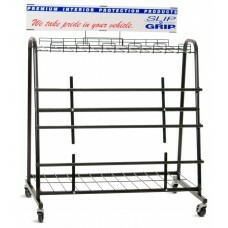 If you are looking for a way to organize your floor mats, consider our Dispenser Racks, which are used with the adhesive backed floor mats or the Deluxe Floor Dispensing Stand which is a durable steel stand that can be used to organize and store a variety of products including disposable floor mats, seat covers, and much more.